Hindu weddings in India are host of many rituals observed in conformity to Vedic scriptures. Kanyadaan is one such ritual of great significance. Apart from being significant it is also an emotional moment for the bride and her parents as brides parents give her hand into the hands of the groom making bride a part of the grooms family. This ritual of great significance is performed in accordance with prevailing rituals practices. In any traditional Indian marriage especially Hindu Marriage, Kanyadaan is the most important part. After the ritual of the Saat Pheras, i.e. the seven rounds around the holy fire, the Kanyadaan ritual is carried out. The word Kanyadaan means the gift of a girl. The girl is gifted to the groom in this custom. It is an ancient ritual that is carried out since many years altogether. Generally the Kanyadaan ritual is carried out in same fashion in every Hindu marriage. The ritual is unique as it is carried out only in India. 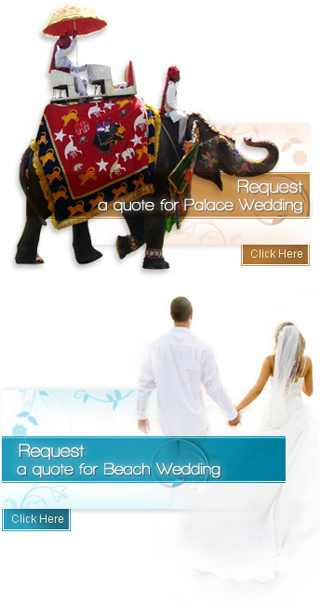 The wedding ceremony is itself considered as the holy ceremony in India. In Kanyadaan, the father of the bride gives away the hand of his daughter to the grooms hand. The brides right hand is placed on the right hand of the groom. The mother of the bride pours holy water on the palms of both bride and groom. This way the father has given away his daughter as the gift to the groom. In India, the groom is considered as the form of great Lord Vishnu. Hence offering him a gift is considered as the biggest honor for the parents of the bride. Since the parents have taken efforts in growing their dear daughter, she is the most precious gift that the parents can offer to the groom. The groom touches the brides right shoulder in order to accept the bride as his beloved life partner. He accepts her responsibility and promises to take care of her for the lifetime. The Kanyadaan ritual is the most sacred and emotional moment for the parents of the bride. As they give away their beloved girl to the groom, she becomes the responsibility of the groom and his family.